The future of concrete furniture in Williamstown lives right here! 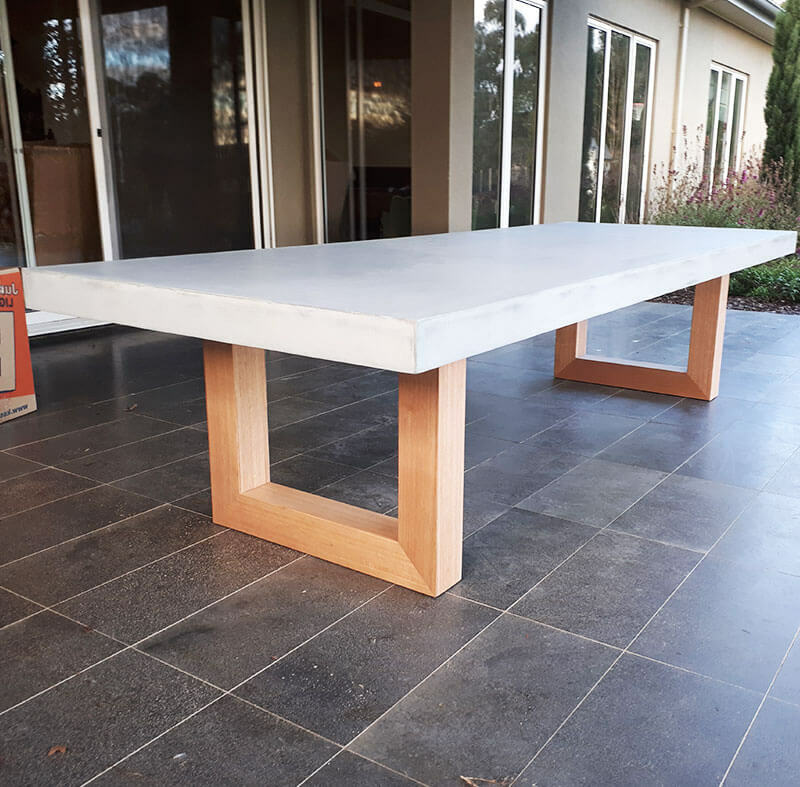 Welcome to Snap Concrete, the home of completely bespoke, handcrafted concrete furniture solutions in Williamstown, throughout Melbourne, and across Australia. Providing both prefabricated and custom-made furniture solutions, we specialise in enhancing the décor of commercial and residential environments – both indoors and outdoors. To bring your custom furniture range to life, send us your pictures, photos or great ideas. Alternatively, explore our readymade furniture sets to find the products that are right for you. 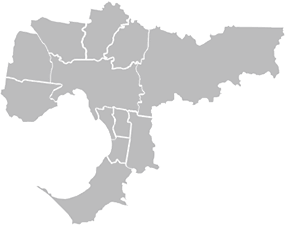 At Snap Concrete, we are proud to work with retail customers, cafes and restaurants, as well as homeowners throughout Williamstown and beyond. Offering Australia-wide delivery services on products across our range, we can deliver the very best to you! 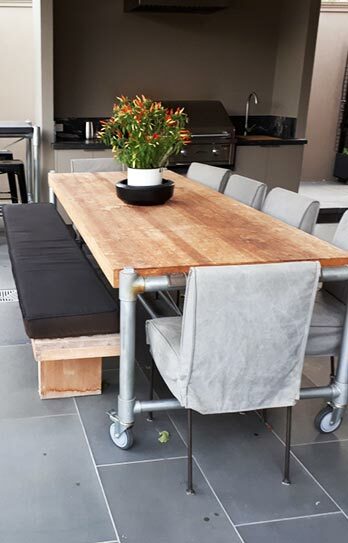 Are you looking for the impressive concrete tables Williamstown homeowners love? Maybe you need a stylish yet durable commercial kitchen makeover, featuring a custom concrete benchtop, countertop, and sink. 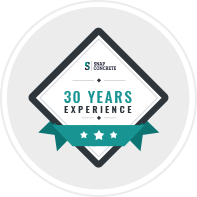 At Snap Concrete, we will transform your entire space, whatever your needs. To get started with our team, leave us a message online now. 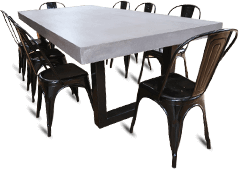 Stylish and luxurious, the polished concrete furniture from Snap Concrete can really make a statement in your space. To combine this with the warmth and stylishness of a wood look, consider our solid oak furniture range. Outdoor Barbeque and kitchen sets – Contemporary, hygienic BBQ sets that are superior to the competition! Call 0450 535 075 to discuss your ideas with the team from Snap Concrete.